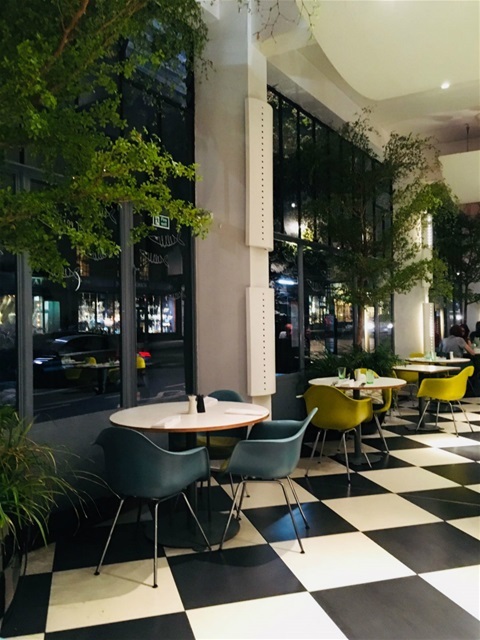 Sat in a perfect location, right in the centre of W8 (2 minutes from the tube) and a perfect location for after dinner drinks if you want to go on! With the feel of a neighbourhood restaurant, KP serves fish and seafood dishes at their best and you can definitely see that they know what they are doing and are masters at what they do! (There’s even their own lovely little fishmonger shop attached right next door to the restaurant). The wonderful selection of fresh quality fish dishes are offered in various Modern British combinations and there’s a great specials board that changes daily, along with their regular stables such as delicious fresh fish and chips, KP fish pie, squid, fresh crab, prawns, mussels, lobster and of course their delicious tasty premium oyster tray. Oh! and as if that wasn’t enough, they even won Best Wine List at Taste of London 2012 with their wines from across the globe.